We meet in the morning in Stockholm from where Pierre will take you by private vehicle to the starting point of the kayaking trip. The choice of the starting point will be made according to the weather forecast of the coming days. In a few words, we will paddle among thousands of deserted and inhabited islands for 3 days, sleep in tents on small remote islands in the Stockholm archipelago, light fires in the evening while listening to the sound of sea, no shower but the whole Baltic Sea to wake up in the morning together with a good breakfast with a real coffee. 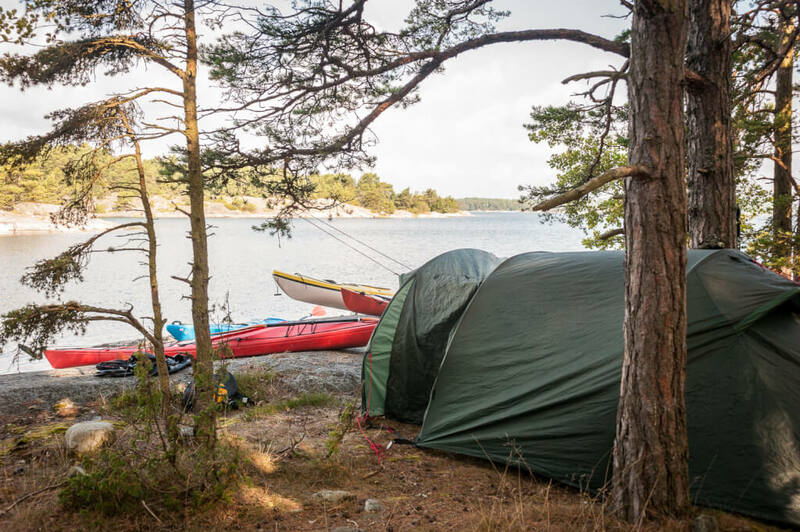 Fishing, sauna, naps, outdoor cooking, observation of the fauna and flora of the archipelago… A real program for a successful summer in Sweden.